Wesley - or Wes, whichever really - first fell in love with the Reds because of Ken Griffey Jr.'s smooth swing and shining smile. Ever since that first infatuation, it has been tortured fandom broken up by a blown 2-0 lead to the Giants and a Roy Halladay no-hitter - but that's neither here nor there. The only things Wes loves as much as the Reds are pancakes, flannels, and Vanderbilt baseball. You can find more of his writing at wesjenks.com or his carefully curated retweets @_wesjenks. Half of the Reds regular eight are hitting below .250, with each pressing for their own reasons. 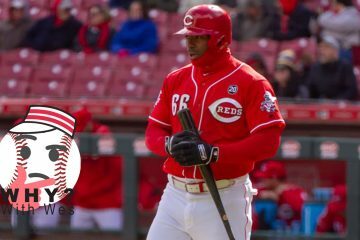 Why are the Reds studs swinging themselves into failure? 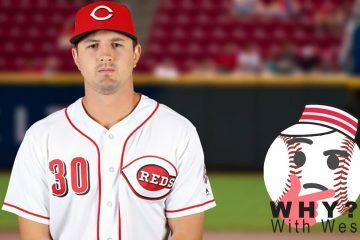 With only two starts under his belt, Tyler Mahle looks better most of the Reds starters. Should the presumed sixth man stick around when Alex Wood returns? 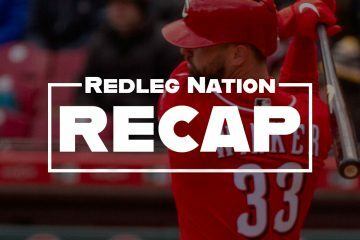 Reds sweep the Marlins with another shutout win. The bats have come alive against the National League bottom-feeder. Another season, another slow start for the Reds. 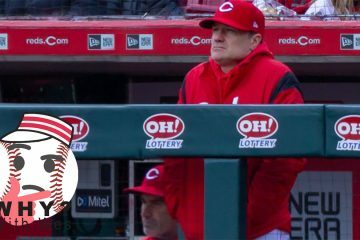 But David Bell isn't Bryan Price, and despite the Reds record, he's proved himself as a capable manager. 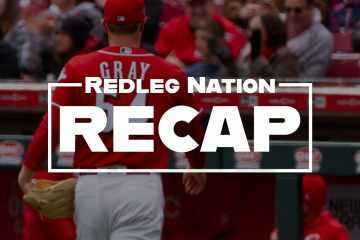 Reds lose another by a single run, allowing the Brewers to return to Milwaukee with a sweep in Cincinnati. 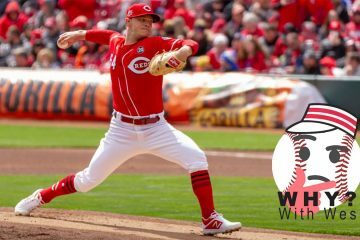 Sonny Gray struggled in his first start for the Cincinnati Reds, but that shouldn't be cause for concern over the rest of the season. The Reds haven't squandered their rebuilt trust just yet with their Nick Senzel shenanigans. 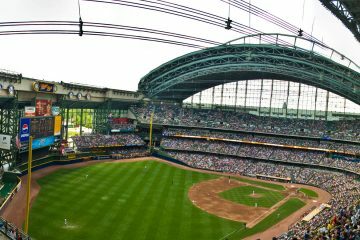 After winning the National League Central division last year, we take a look at part two of this series on what the Milwaukee Brewers look like in 2019. The Milwaukee Brewers surprised just about everyone by winning the National League Central in 2018. What's in store for the Brew Crew in 2019? 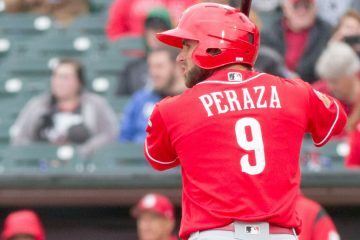 Cincinnati Reds shortstop Jose Peraza took some steps forward in 2018. Should we expect him to continue to do so as he gets closer to his prime? 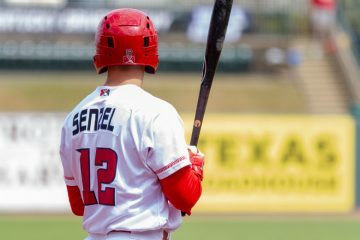 There are a lot of reasons why the Reds could reasonably argue to keep Nick Senzel in the minors to start 2019. But a lot of reasons to bring him up, too. 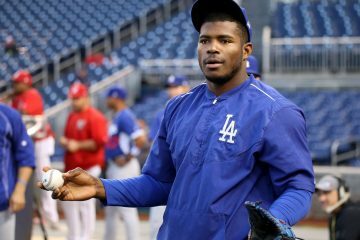 Yasiel Puig is my friend, won’t he be yours too?